The Grand Ole Opry Entertainment Group specializes in group tickets and events at the Grand Ole Opry, Ryman Auditorium and General Jackson Showboat. 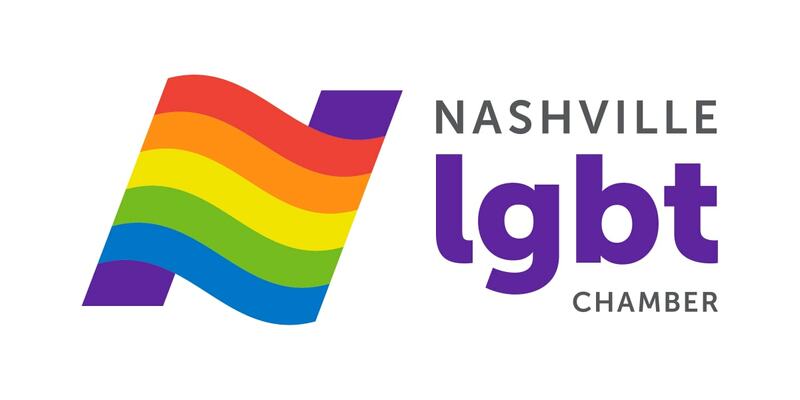 © Copyright 2019 Nashville LGBT Chamber. All Rights Reserved. Site provided by GrowthZone - powered by ChamberMaster software.